When was the ballpoint pen invented? When was the ballpoint pen created? Celebrating the birthday of the creator of the ballpoint pen, we thought it appropriate to give a shoutout to its creator László József Bíró (Born September 29, 1899). It seems like the ballpoint pen has been around forever, but it’s actually much newer than you might think. László József Bíró was born in Budapest, Hungary, in 1899 into a Jewish family. He presented the first production of the ballpoint pen at the Budapest International Fair in 1931. While working as a journalist in Hungary, he noticed that the ink used in newspaper printing dried quickly, leaving the paper dry and smudge-free. He tried using the same ink in a fountain pen but found that it would not flow into the tip, as it was too viscous. Working with his brother György, a chemist, he developed a new tip consisting of a ball that was free to turn in a socket, and as it turned it would pick up ink from a cartridge and then roll to deposit it on the paper. In 1943, Bíró fled to Argentina to flee Nazi oppression. He formed Biro Pens of Argentina. 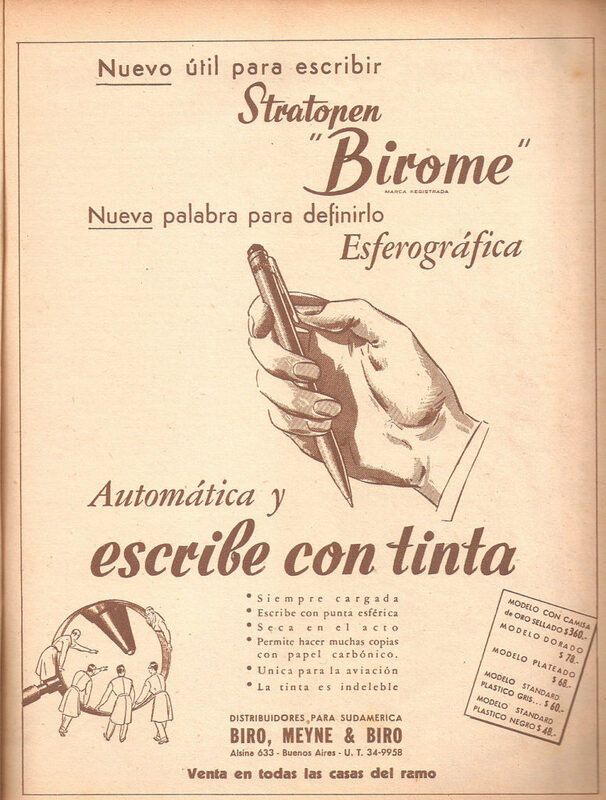 Birome is still the name used for ballpoint pens there, and other countries refer to a ballpoint pen as a biro. You could say that the ball point pen has been a successful invention. The Ballpoint pen is the go to pen for many writers and we can thank László Bíró for creating a pen that writes well at various altitudes and can write faithfully. Ballpoint pens work well on Lokta paper. A ballpoint pen doesn’t bleed through, with the ink generally sticking on top of the page. Ink generally lasts a long time in a ballpoint as it doesn’t flow as fast as a gel or fountain pen. So if you want a pen that won’t bleed, ballpoints are great. However, ballpoint pen ink usually doesn’t shine as brilliant as a gel pen on the fibrous lokta paper. That’s why although ballpoints are a great choice, we recommend checking out a fine-tipped gel pen which delivers brilliant ink. 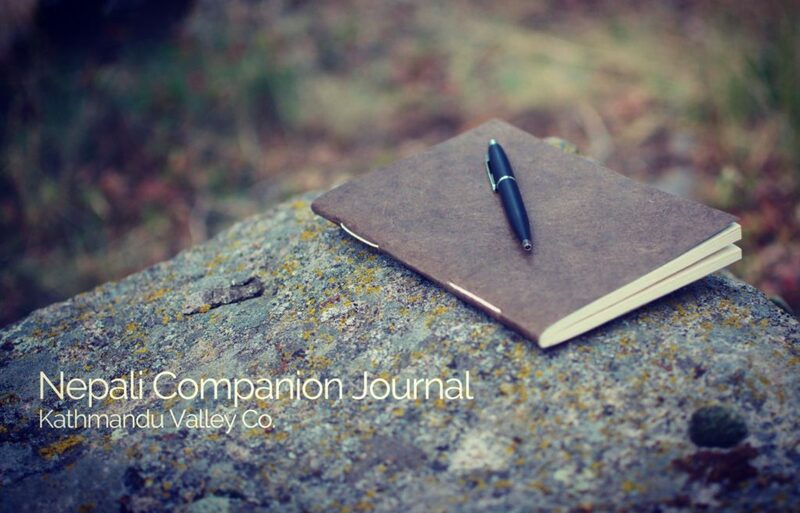 See our pen guide on lokta paper for more info.